Okay, so basic stuff first. We all understand the human truth – we value opinions of people we trust. 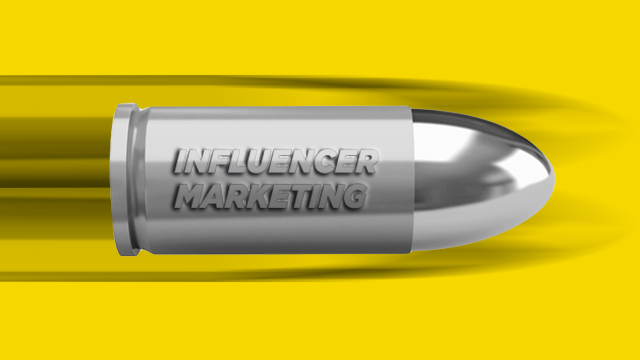 Anyone who can exercise some influence can be called an Influencer, and Influencer Marketing is based on that premise. Recently in one of the meetings with a large Influencer Agency, I wanted to know what they tell their clients. They were quick, ‘The list of Influencers and their reach, interest, background, tone etc’. I heard, asked them, ‘What else?’ They continued, ‘We give them a good brief, talk about the brand etc etc’. I said, Great. ‘What else?’ They looked around. Reassuringly continued further, ‘We also give them the ‘possible things’ to say. We dont give them content to simply cut-paste, we are different’. As he took a sip of water, I as expressionless as before, thanked him for the great revelation and then looked around, asked one more time, ‘What else..?’ Pin drop silence. They now looked at me and said ‘What else..?’ It was my turn. How may times have you used data? Data in terms of algorithm based analytics, which can deeply convey the ‘nature’ of your influencer’s influence and convince your client all about the science, influencer’s brand affinities, interests etc etc. Second, Do you boldly dwell into the return on investment? How will it drive sales, for instance? I added one more question. How are you comparing your Influencer campaign with the clients’ other current running traditional digital campaign. KPI to KPI. Earned Media Value: It’s important to talk about the Earned Media, the Influencer campaign generated. Provide examples where it has resulted in ‘incremental sales’, when regular consumers were engaged with influencer content for a corresponding test period. Experimentation: Tie-in the Influencer campaign with a great offer / deal. That works wonderful. Walmart clubbed both together and got a 45% increase in redemption. Another brand saw 30% increase in footfalls in a retail shop when measured before and after. As a trend some brands are getting Influencers to participate in long term partnership and help collaborate to create new product designs. Two brands – Target and Band-Aid are doing this as we speak. Go ahead and Good Luck! Over 200 mn people are using ad blocking software. They don’t want ads, just honest opinion. You’ve just found the silver bullet ! Write your success stories for others to learn. 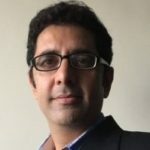 Rajeev Sharma is the Founder of Awrizon – a performance based digital consultancy. This article was originally posted by him on LinkedIn, and has been republished with permission.